Call for 24/7 for a Free Consultation! If you or a loved one has been injured in an accident, it can be an overwhelming time. 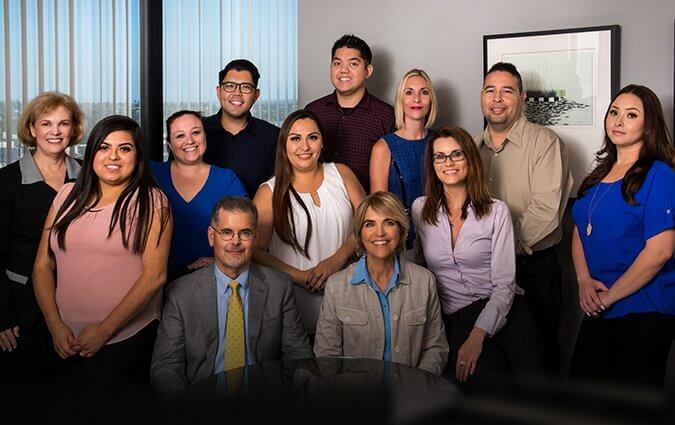 McGee, Lerer & Associates is a Pasadena personal injury law firm that is here to answer your questions and guide you through the aftermath of an accident. If the accident resulted in serious injuries or the death of a loved one, you need an experienced personal injury attorney on your side. When you hire McGee, Lerer & Associates, you get a husband and wife team of accident lawyers with over 40 years of combined experience. Attorneys Daniel McGee and Catherine Lerer handle exclusively personal injury claims, which means that you benefit from our expertise. Our personal injury attorneys strive to maximize the recovery of your damages based on the losses you have suffered. Get one-on-one attention from attorneys who truly care about their clients. Watch testimonials from our past clients and see how we were able to help them. Take a look through our FAQ page to find answers to common injury questions and learn about the process. We are a husband and wife team committed to working tirelessly to achieve justice for our clients.